Plumbing problems are a hassle for homeowners, to say the least. A leak, flood or an overflowing toilet can cost you a low when it comes to repairing your floor and walls. Major repairs will cost time, money, not to mention stress. Needing a pipe repair can be enough of a worry, without having to think about who you can trust to fix it. Some plumbers will simply install or repair a pipe, and then leave the homeowner to figure out the rest. When you hire piping repair and installation experts from HMS Plumbing, we’ll get the job done properly, and keep you in the loop. Do You Need a Pipe Repair? Your plumbing system is internal, and it can be difficult to tell whether your pipes are in need of repair. One telltale sign that you may need a pipe repair is if you’re experiencing excessive water bills or don’t have adequate pressure in your pipe system. If you notice either of these things in your home, then you may want to call HMS Plumbing for an inspection. We can identify the root of the problem, and let you know where to go from there. Whether you need drain pipe repair or drainage pipe installation, our plumbing repair service is ready to take on the job. All HMS plumbers are fully licensed and trained experts that will help you in any plumbing emergency you may find yourself in. 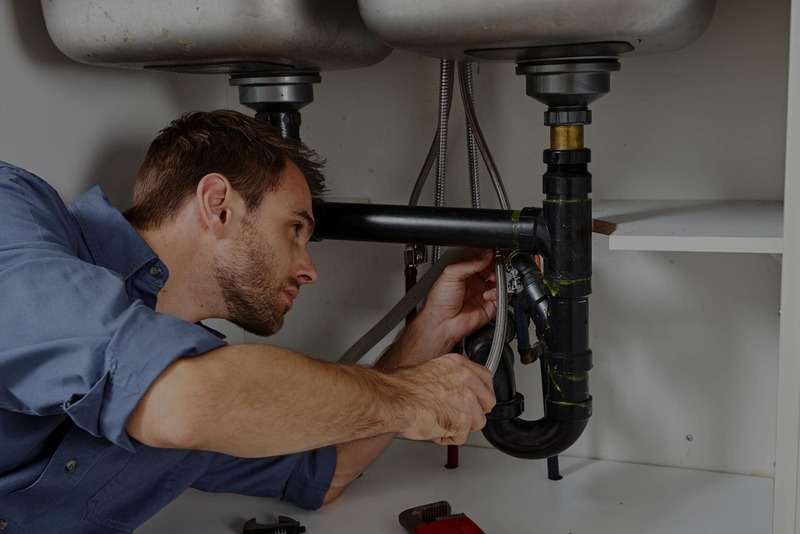 From installing drain pipes, water pipes, pumps and more, we offer a wide variety of plumbing services. Our experts will walk you through the process, and show you exactly how we get the job done. It’s important for homeowners to be involved in the process so that they understand any preventative measures we suggest.